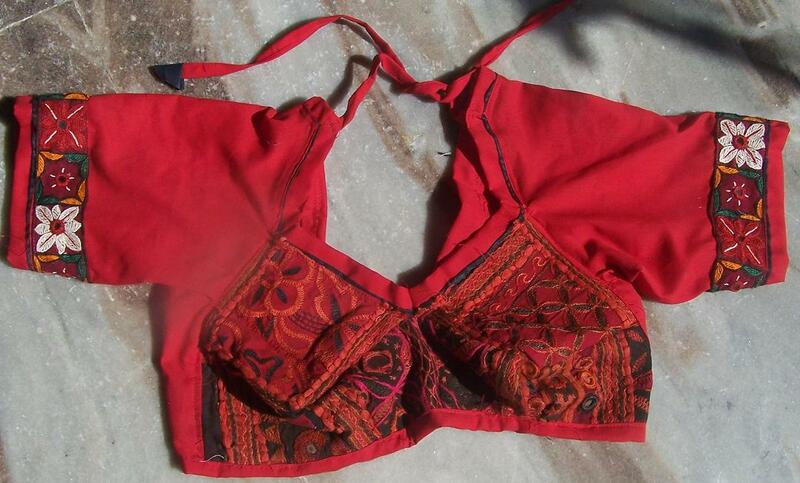 I bought this Banjara choli.It is very much tribal and vintage style. The embroidery patch used seemed very rough and old time. Its give perfect look of tribal old choli. I have lot of nice comments.I know we will enjoy it for long time. I would suggest tribal dancers to buy this choli if you care of original tribal banjara fabrics. I will also like a buy banajara skirts from here. they are reasonable price then others..Thank you.